Do you sometimes wonder what you are doing in this world? Is your presence here the result of an accidental collision of random molecules, or are you a coherent entity, with a purpose to pursue? According to this book, your existence is not a mere freakish happenstance, a fleeting flash of light in a senseless sea of darkness. Instead, you are an enduring consciousness: imaginative, adventurous, creative, caring, and loving. Life on Earth can reveal to us many expressions of beauty and wonder. At the same time, this world can also bring us pain, discouragement and a whole catalog of ills. The good and the bad are somehow entwined in each other. Each day we are fed the sour, along with the sweet. If we develop insight as we go along from day to day, we will adapt, we will survive, and we will learn. 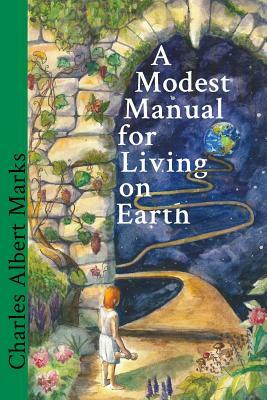 The concepts presented in this book remind us who we truly are, and also describe and explain some of the underlying workings of this world.